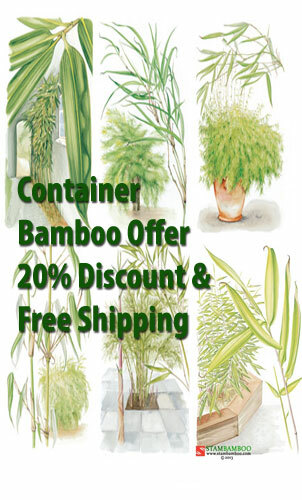 We think that this petite bamboo is a real little charmer. 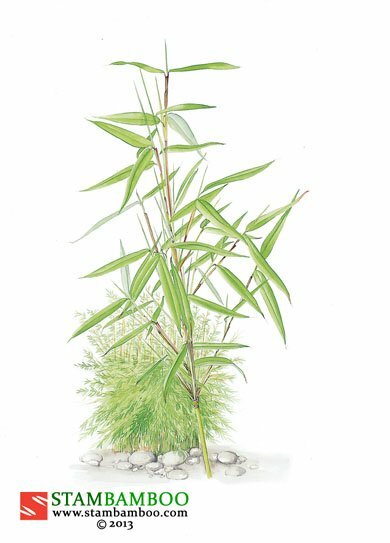 And we’re not alone: the Swedish horticultural profession proved that it was similarly-minded when it awarded ‘Bimbo’ the prize for “Best New Plant Introduction for the Year 2000” at Stockholm’s prestigious Sollentuna trade show in November 1999. 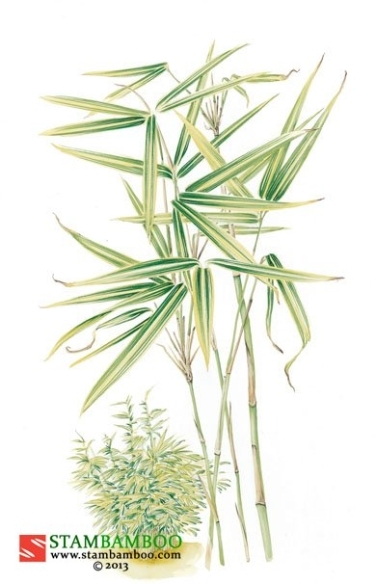 This small gem of a bamboo, with masses of slender, green canes and fresh-looking, green leaves, rarely grows taller or spreads wider than a metre. 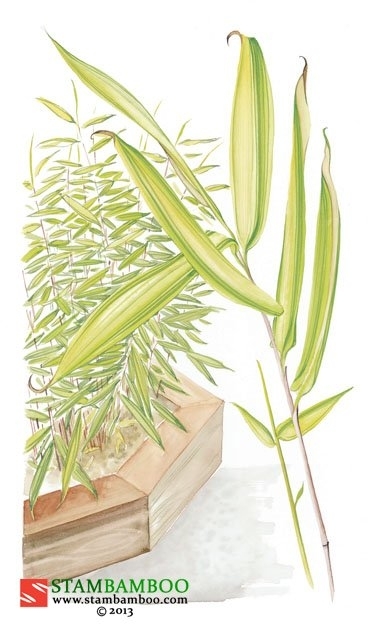 It is happy both in light shade and in a sunny position where it is not baked dry. ‘Bimbo’ is the perfect feature plant for the tiniest of gardens – either in a container or in the border with other plants.